To reserve hourly court time, please call 212-599-6500. Hourly Court Rental Fees vary, depending on the day and time of your reservation. Pick up a rate sheet at the Front Desk or Contact Us and request to be emailed a rate sheet. Lock into a guaranteed, preferred same time every week to play. Never a membership or guest fee. 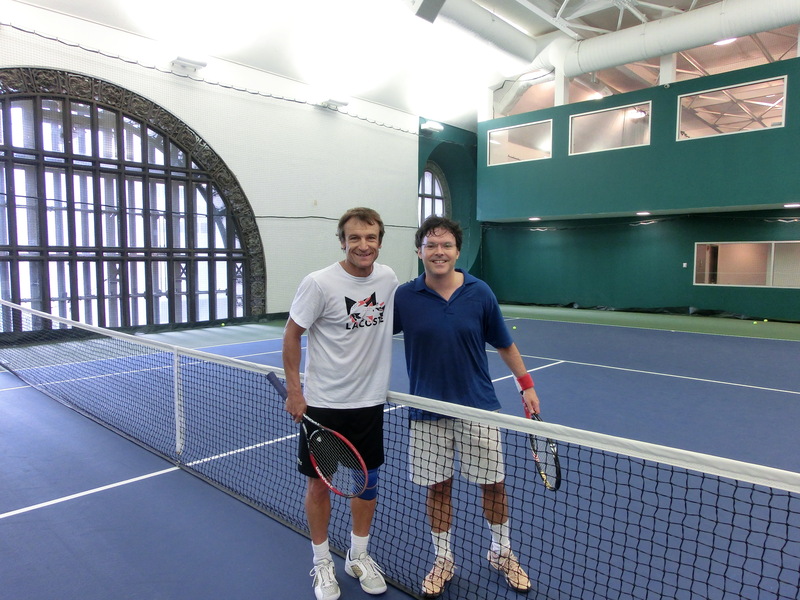 Professional tennis players are ALWAYS an option. With over 40 pros we are sure to have a great match for your instructional needs. Pros can be contracted for hourly or seasonal engagements. 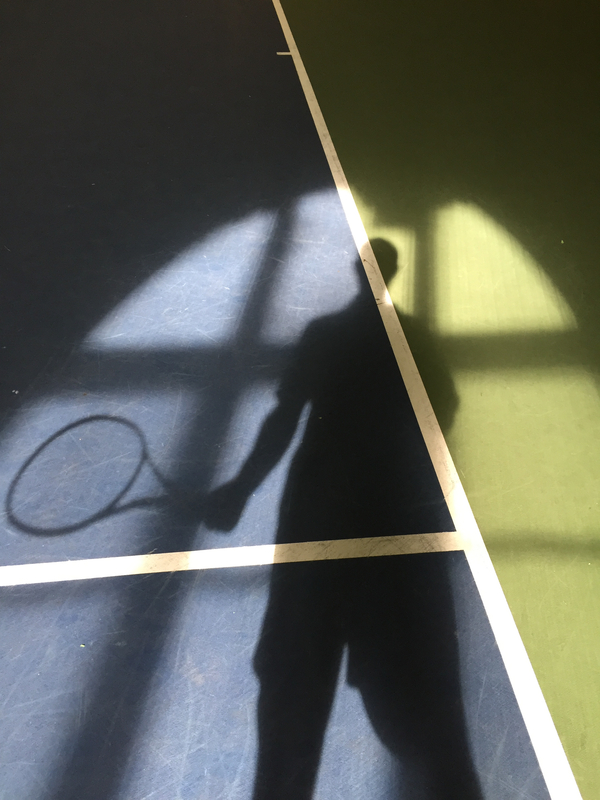 Our Practice Courts are equipped with automated ball machines and a ball retrieval system, making it possible to hit 300 strokes in half an hour! No need to stop and pick up the balls. A control board located behind the base line will enable the player to control the speed, spin, direction, elevation and feed rate of the ball. With a constant feed, players can create a controlled environment for experimentation, thus improving a specific shot or honing their overall game. Ready to book your first session? Just give us a call or send us a message.